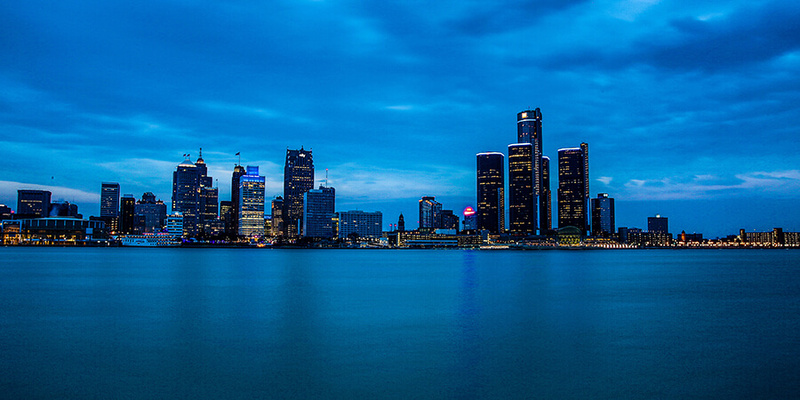 In business since 2008, Limo Services Detroit has been a part of the limo rental scene in Metro Detroit since then, but our years of combined experience in the service industry is what has come together to make our company so much better than those of our competitors. Our entire crew is dedicated to providing our brand new and long-time customers with the most fun and safe experience that can be had on the historic streets of the Motor City. Our focus is on providing excellent transportation that's on par with the quality of your memorable event, and you will feel the benefits of that focus when you travel with us. 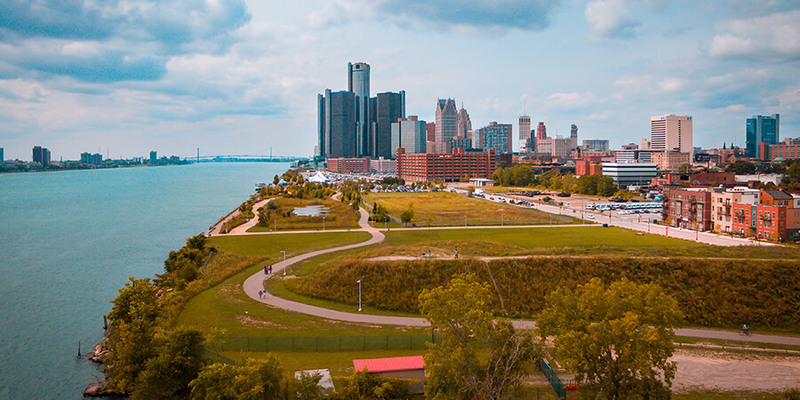 Whether you are traveling to a giant annual event in the heart of our downtown area or headed to a smaller and more intimate event of your own, it is certain that Limo Services Detroit has the perfect vehicle and rates to make your day or evening a very special one. We're fully licensed and insured, with professional chauffeurs and a dedicated behind-the-scenes team that keeps things running smoothly, and when you are with us, you always know that you are in the care of a dedicated and caring company. That high level of service is clear, but what would we be without high quality vehicles? Our limousines really speak for themselves in terms of quality and impressiveness. When you view them here on our site or on-premise at our place of business, you will see the hard work that we have put into maintaining and upgrading these limos on a consistent basis. Nothing could be more of a treat than traveling to exciting destinations within Metro Detroit in these beautiful and safe vehicles. Never settle for less than the best when you can get in touch with us and let us offer you this high quality. 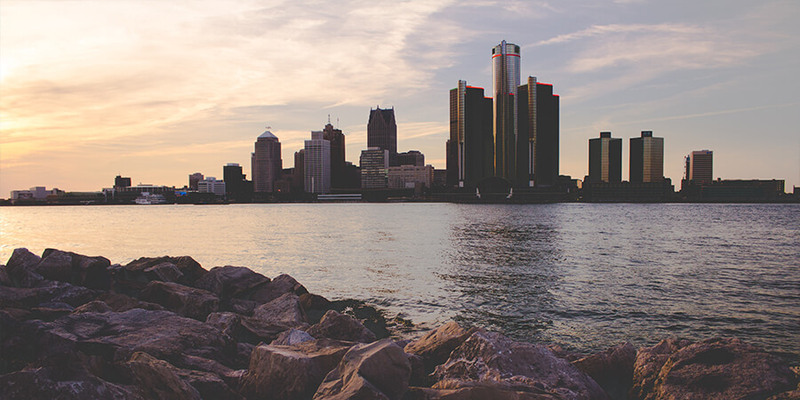 We think you'll be surprised at just how easy it is to book a trip with Limo Services Detroit. There are no hoops to jump through or hurdles to jump over. It's as easy as placing a quick phone call to us at 313-312-5466 or if you prefer you can send us an email at info@limoservicesdetroit.com. Since we're available 24 hours a day, 7 days a week, and 365 days a year, that means that you can get in touch with us any time, even in the middle of the night if you're a night owl! The information that we need from you at the outset is minimal. Just the number of guests, the date of service, and the type of event. A small deposit can be made by phone or in person, and that's really all you've got to do to make your reservation! Get in touch with us today and let's start planning your exciting trip with Limo Services Detroit!